The health of the mining workforce is impacted by a variety of work‐related risks. The Foundation is seeking to identify and evaluate exposures and risk factors that lead to the onset or advancement of injuries and diseases among miners. While causal relationships are the ultimate objective, the Foundation is especially interested in projects having the potential for contributing or leading to an intervention and risk reduction as opposed to studies focused solely on causation without a direct link to near-term intervention potential. Finally, access to data required for the study should be viewed as a prerequisite for the proposal submission. The Foundation has funded 25 grants to 16 different organizations as of December 2018. Musculoskeletal Disorders: Characterization of risk factors and implementation and evaluation of engineering changes or other modifications in job design or work practices to reduce these risks. Cardiovascular disease: Study exposures to particulates, chemicals, and work‐related stress that are unique to mining and contribute to cardiovascular disease and develop prevention measures to mitigate them. 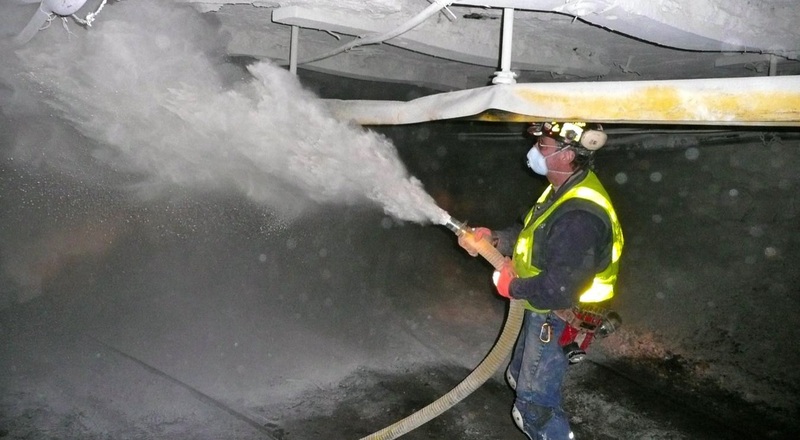 Respiratory Disease: Understand the reasons for elevated occurrence of CWP and other chronic obstructive pulmonary disease, including asthma, and silicosis in miners and develop prevention measures to mitigate them. Hearing Loss: Implementation and evaluation of the effectiveness of engineering controls that reduce chronic noise exposure and work to prevent hearing loss. Surveillance and Epidemiology Methods: Develop systems to improve gathering, preserving, and analyzing essential mining information that provides leading indicators of hazards or biomarkers for health and safety effects.